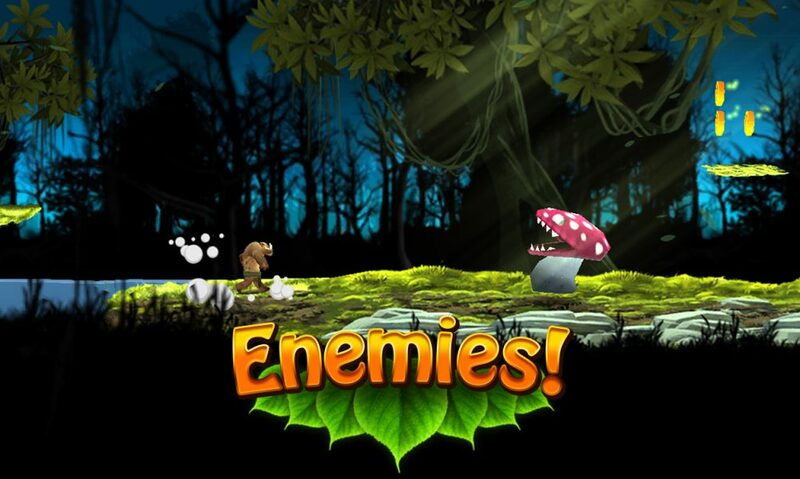 Survive & beat your friends with the Craziest Endless Runner on the market! 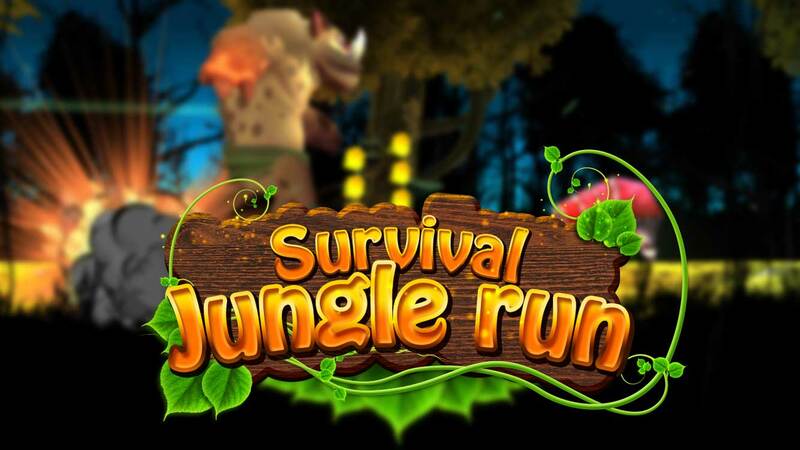 Survival Jungle Run is the craziest endless runner game on the market! 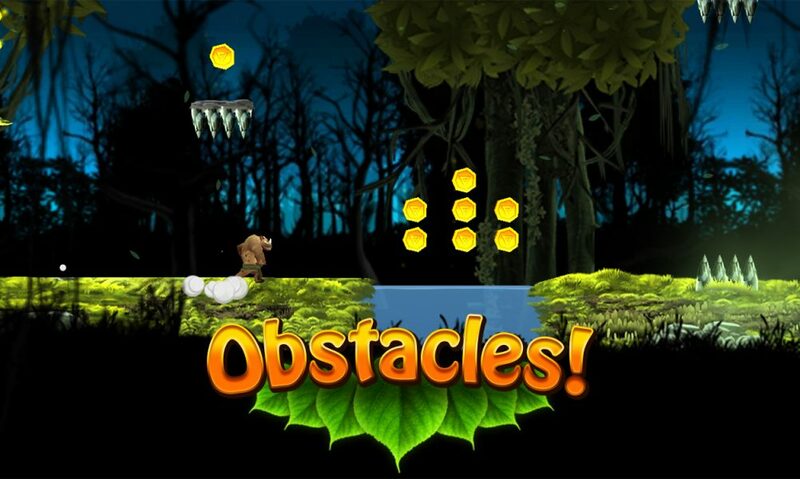 With crazy powerups to fly through air, smash & dash through walls and magnet attract! Invite your friends and use the Leaderboard to see who is the best in your social group, or even in the Entire World! There are great achievements to unlock and WAY MORE TO COME! 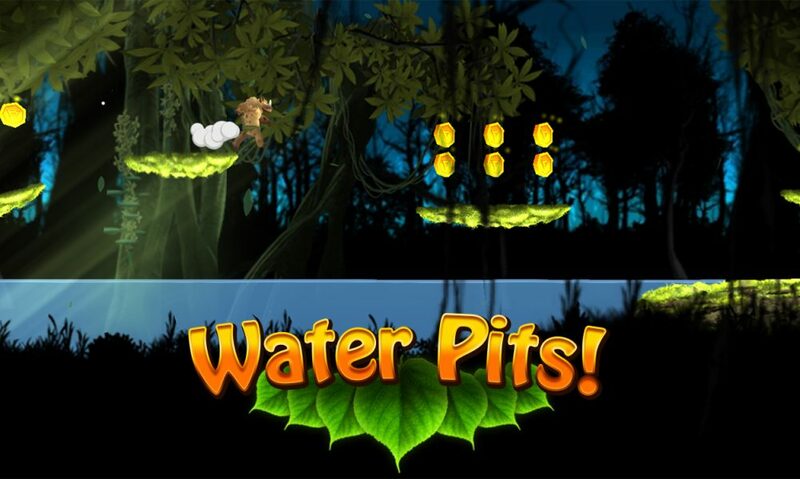 ● Jump over rocks, flames, mushrooms, water, platforms, spikes and more! 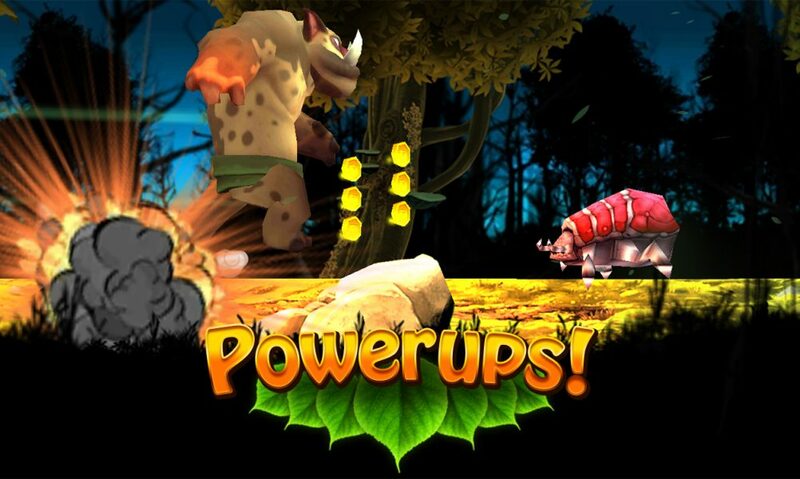 ● Crazy POWERUPS to FLY, SMASH, DASH and super MAGNET! ● Upgrades to get that monster victory! ● Smash through walls walls and more WALLS! 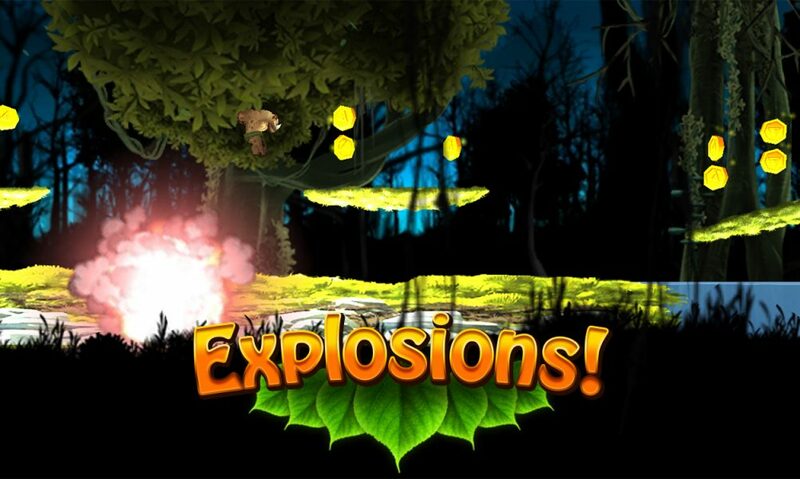 ● Beautiful optimized animated graphics with trees moving, vines shaking, enemies biting, running, jumping, smashing! 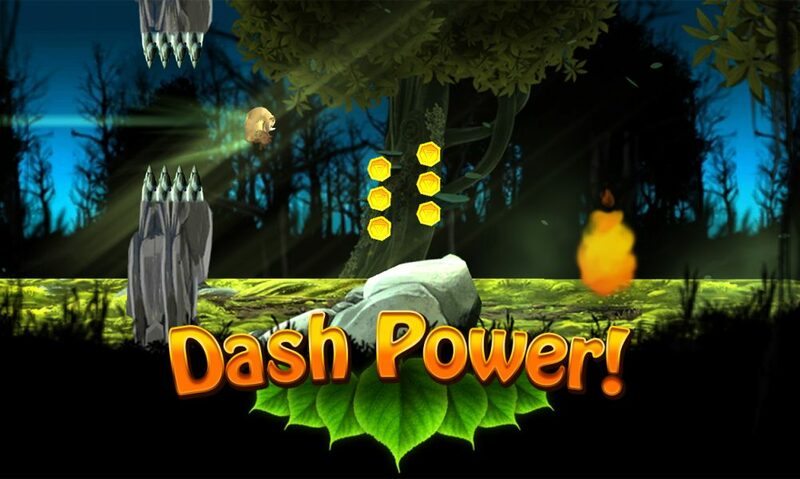 ● Dash through dashing gaps! ● Challenge your friends and be the best! ● Endless run for endless play!